A new agent/distributor has been added to the growing Sirane network, with Issa Arafat Company Ltd covering the West African country of Ghana. Issa Arafat Company Ltd cover the whole food packaging spectrum, including meat, seafood, poultry and fresh produce, and are based in the capital Accra. Sirane's international network is growing fast - and we're now actively seeking other companies who want to be a part of it. In the last 12 months Sirane has opened an additional manufacturing facility in Turkey, offices and warehousing in South Africa and offices in Dubai. In addition we have significantly grown our network of agents and distributors, with nearly all continents now covered by at least one representative. Simon Balderson, Sirane MD, said: "It's been a very busy 2013, and we've added some excellent agents and distributors to our international network who are already reaping the rewards themselves of being able to market our products in their regions - so it's a win-win situation for both them and us. 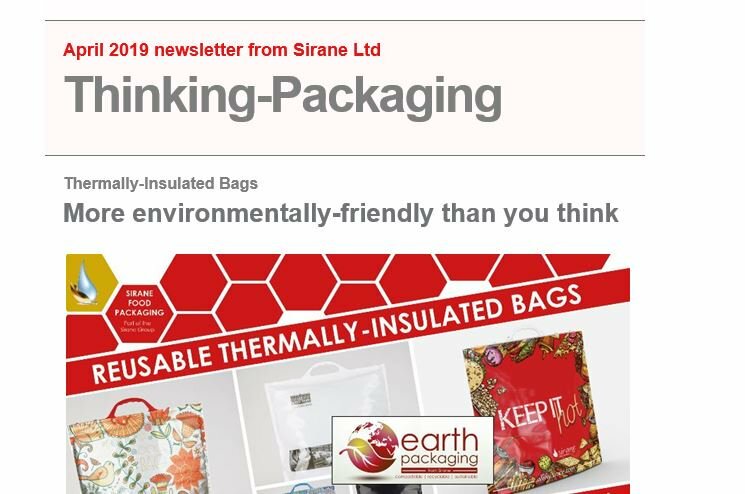 "Many of Sirane's innovative products have worldwide potential. Although there's regional variations within the industry, a lot of the problems encountered are the same - and so our solutions will be just as well received. Shelf-life, good product presentation and innovative cooking solutions are going to be popular globally. "I am sure Brenya Abdu-Rauf and the Issa Arafat Company Ltd will be a great addition to the Sirane network. "We've a few companies about to begin as agents/distributors who will be added to our site very soon - watch this space - so things are changing all the time. If you think you could be the next recruit, take a look around our website, and if you like the potential in what you see, please get in touch." Although we'd be happy to hear from all four corners of the globe, Sirane is particularly interested to hear from anyone in Eastern Europe, Scandinavia, Asia and South America. For more information, email sales@sirane.com or contact our office in the UK on +44 1952 230055.